Few months back I got the pleasure of working with talented Alex Lopez. We came up with two themes: GOOD vs BAD for our shoot. 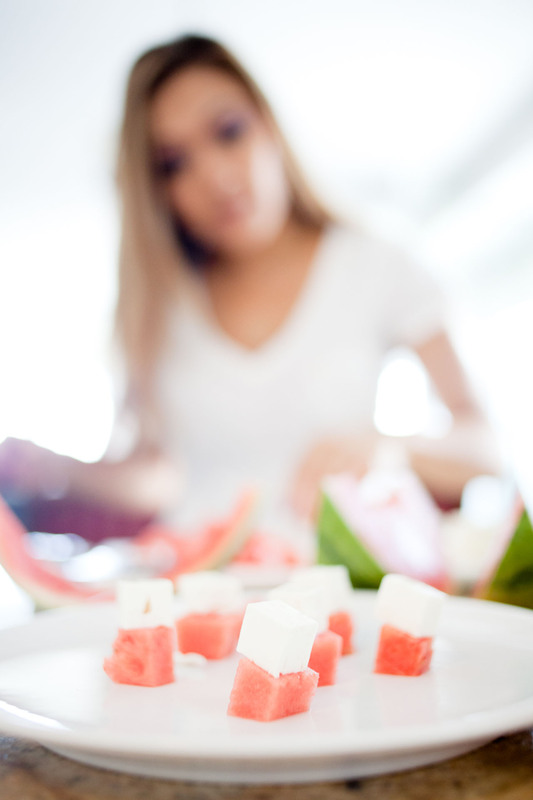 I made 3 dishes for GOOD which are dishes that contain fresh vegetables and fruits. It’s the healthy category. 1. 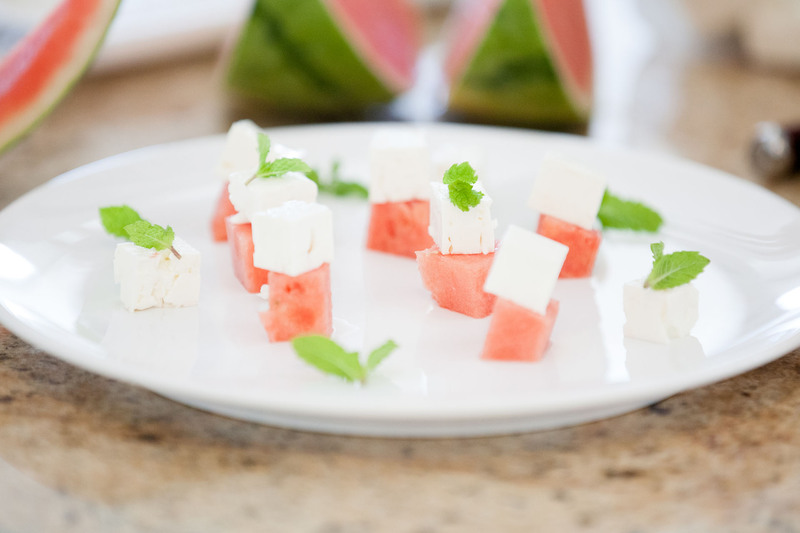 Simply plate your cut watermelon on the plate and place the feta on top. 3. Drizzle olive oil and serve! To view more of Alex’s work please check out his website by going to the link below.